The Burney Branch Library opened in 1949, the first of the Shasta County Library Branches. A new home was built in 1969, and it remains in that location today. Burney serves the entire Intermountain area from Montgomery Creek and Round Mountain to Hat Creek and Oak Run and east to Fall River and McArthur. 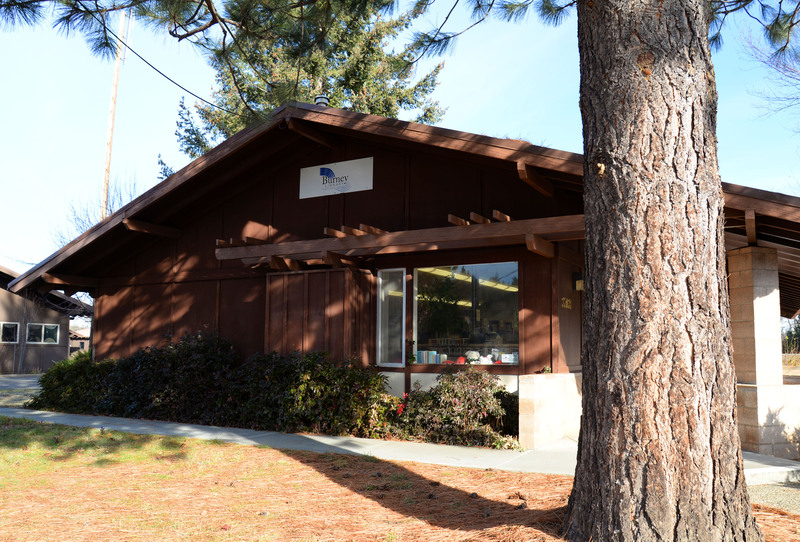 As part of the Shasta Public Libraries system Burney offers all the benefits of a bigger facility but in a condensed, very approachable form. There are four internet-accessible computers, wi-fi, a reference section, a vast collection of videos and DVDs and a well-stocked New Books area. The Burney Readers Book Club meets every month to discuss recent and classic works. Preschoolers come in for Storytime and crafts every Wednesday. Local charter school teachers meet with their students in the library everyday. There's a lot going on in this one-room library, and to quote Cheers, Burney's the place where everybody knows your name. Learn about the Friends of the Intermountain Libraries who help support the Burney Library.